If you have any concerns at all regarding your eyes, please use our drop-in clinic. If, for example, you have red eyes, sore eyes or something about your vision that is concerning you, please contact the practice by popping in or giving us a call. We guarantee to see you on the same day if you are in any discomfort or if your vision symptoms require early investigation by us. We are able to treat well over 95% of the patients we see in our drop-in clinic without the need to refer on to anyone else. 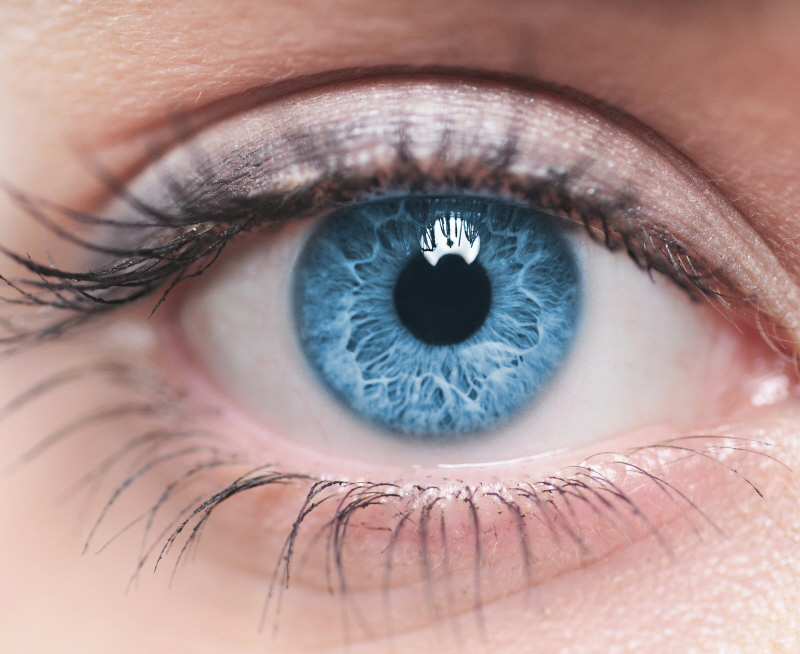 At McCabe’s, we have optometrists who have achieved the Independent Prescriber Qualification. We can treat many conditions which previously would have required Hospital treatment. There is absolutely no charge for this service or for any treatment required.